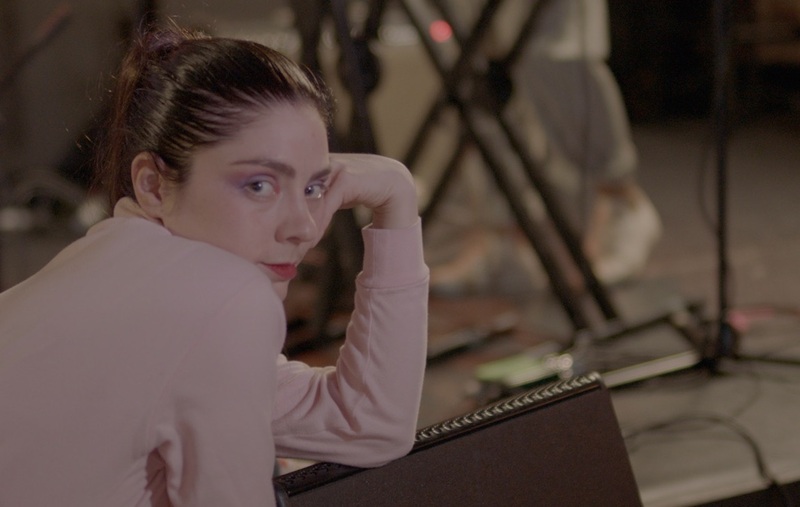 The Shea crew sits down with multimedia artist Becca Kauffman of Ava Luna, Jennifer Vanilla, and more to talk about how her dreams of being a jazz singer brought her to NYC and how she views her own work in the city's history. Hosted by Luke Chiaruttini and Nora Dabdoub. Intro and outro theme by Emma Witmer of gobbinjr.